Want to grow your business and help your clients save thousands and protect their building investments? Want to be able to provide your clients with the world’s leading non-destructive building investigation and weathertightness monitoring solutions? Want to offer more remediation and maintenance options in your services? Want to provide better ongoing building maintenance and management – all the while managing your own risk more effectively? Want an easier way to connect with your clients? Want to get the advantage over the competition? Want to provide owners with the answers to solve leaky home stigma? By integrating the Step Up Group technologies into your business activities you will be able to deliver more value to your clients, giving you more business. The Mdu Probe System is the most advanced building structural assessment and moisture monitoring diagnostics system available on the market. The Mdu Probe System is the perfect addition for Maintenance companies, designers, site managers, builders, licensed building practicioners, tradespeople and building inspectors. The Mdu Probe System is a proven investigatory tool to establish condition of home before, during and after you provide home services. This discharges your professional duty and at the same time you keep your customers, satisfy their needs and stay in the running for future work. Proven, reliable and powerful online data management systems powered by BNet store house information available to you as the true record of activity – to assist in performance tracking and reducing your exposure. Proud to be Monitored: Please monitor our work so you can be sure water is kept out. Our recommendation is to have all building work monitored. Call 0800783787 to enquire. Your clients will love the benefits the Mdu Probe System brings to their building and your service. As part of the Mdu Network, you’ll have access to all the tools, consumables, training and support services you need to deliver the most professional building diagnostics services available including report writing services, data management, timber condition analysis, treatment testing, professional analysis support and online diagnostics portal. You can get started immediately with the Mdu Diagnostics Toolkit that includes Mdu Probes (various sizes), Universal Mdu Probes, Moisture Meter and a Timber treatment testing kit. With the Mdu Probe System, you’ll have the perfect excuse to be paid to revisit your client twice a year and stay in regular contact with them and check on the building – to ensure that any extra work on the building is yours. The RotStop Timber Treatment System is an essential service for every building maintenance company – providing huge value to your clients and reducing future risk from continuing damage. 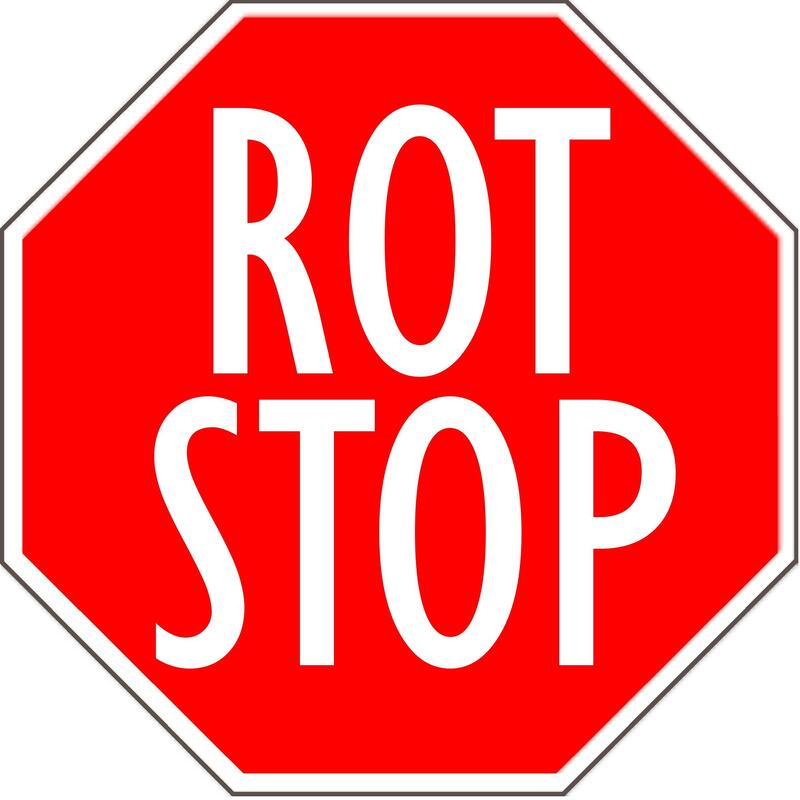 RotStop protects timber from further damage and allows more timber to stay in a building – saving owners thousands of dollars. 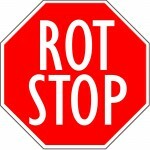 Get started with the RotStop bottles and injector system. Inject isolated areas to sterilise damaged areas and protect behind maintenance works. You’ll receive all the training and support services you need for professional services available including quality assurance, data management, timber treatment analysis, professional analysis support and online diagnostics portal. The Hitex EIFS and plaster cladding system is the most reliable and effective plaster cladding system available on the market – and is ideal for new homes as well as ongoing maintenance and upgrading of existing plaster finished buildings. Unique product development has created unique EIFS cavity construction products that can integrate into existing solid plaster, fibre cement, plastered block and EIFS cladding systems. Upgrading existing plastered buildings was never so easy. Training Programs and Licensed Applicators available.